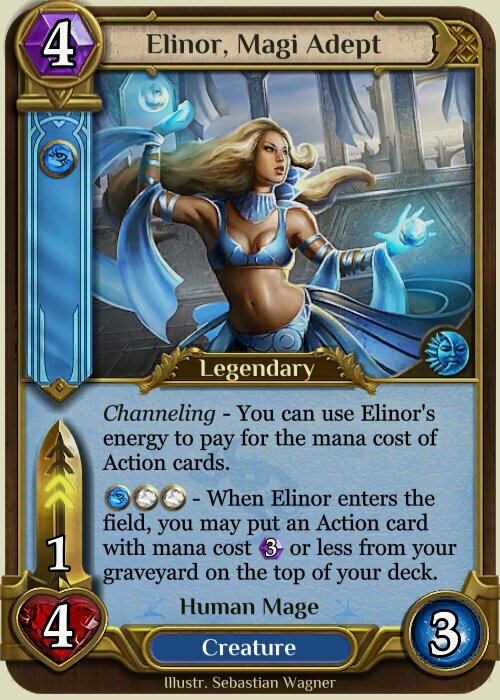 I am Rinriet, a Spellweaver regular with three Masters Championship titles. 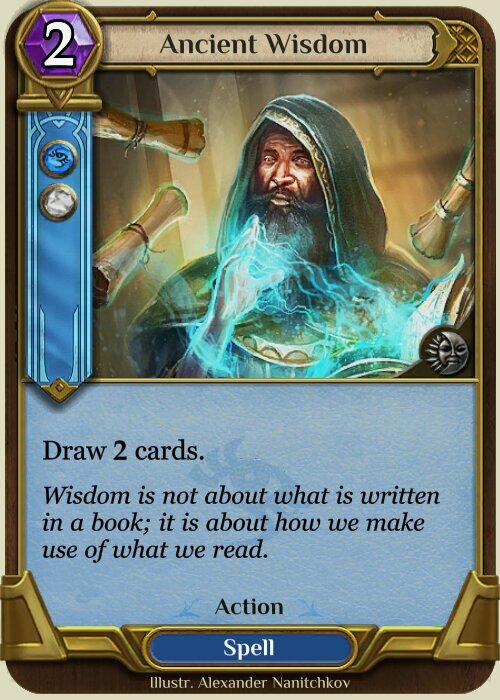 I welcome you back to my article series, where I analyze a deck every week. 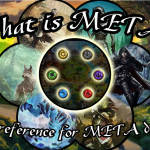 For an extensive list of competitive decks, you can check out my What is META? article. The first guide was Totems, check it out too! 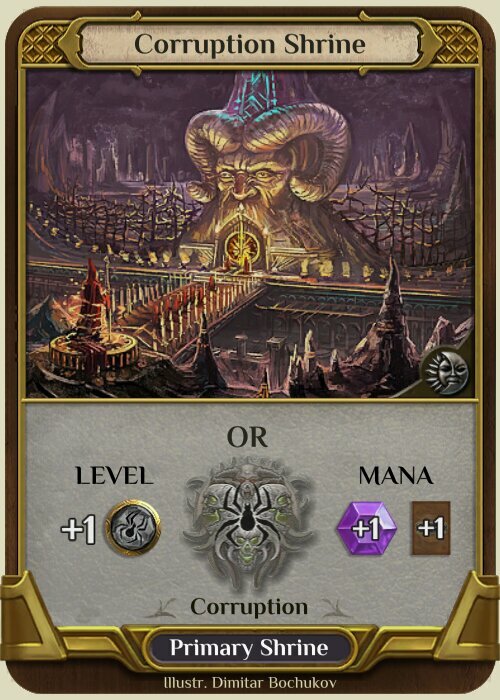 Today I present you one of the most hated and loved deck. It is known as Snakes, shortened from “Snakes on an Aezerplane”. The deck can be also be called Aezerhis Decay. 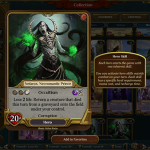 - It is the main META deck whose main win condition is to mill the opponent (to mill is to remove all the cards from his deck). 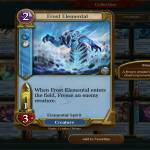 - It can also win by damaging the opponent or by reaching 40 life points yourself. - It is fun to play. It has a lot of combos and interactions. - It is complicated to play to its maximum potential, but it is very rewarding. - It doesn’t fare well against aggro decks. 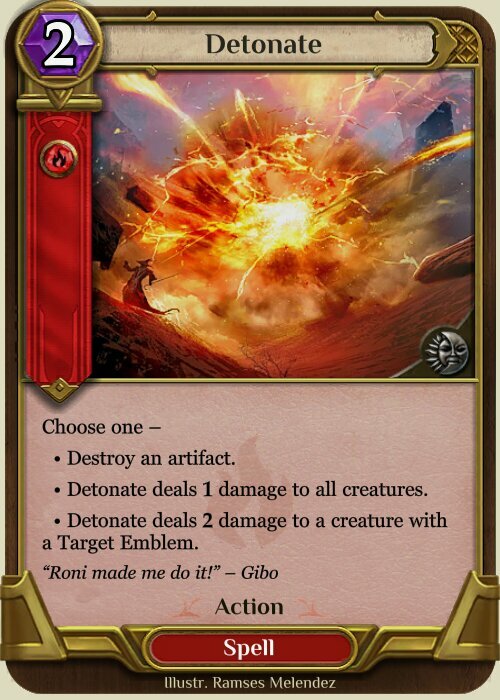 If the opponent gets a good curve, your only hope is to ramp into Suffocate or Fireblast. - Its strength resides in combo parts. If you draw only one part of a combo you will underperform. - For your starting hand you want to have one New Horizons . 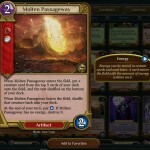 If you don’t have one, you should consider to mulligan. - The usual level order is wisdom, then corruption, then rage. 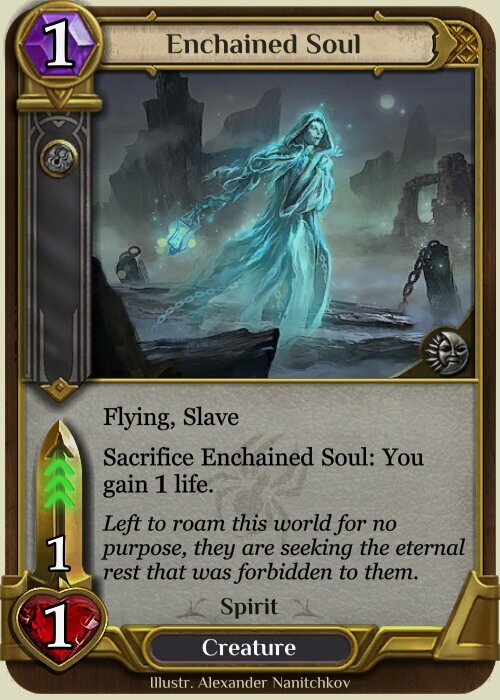 You can start first corruption if you lack New Horizons and want to play an early Haunt . You can go second level rage if you need to play an early Fireblast (against soldiers for example). - The first turns you usually want to ramp and remove all the enemy creatures. 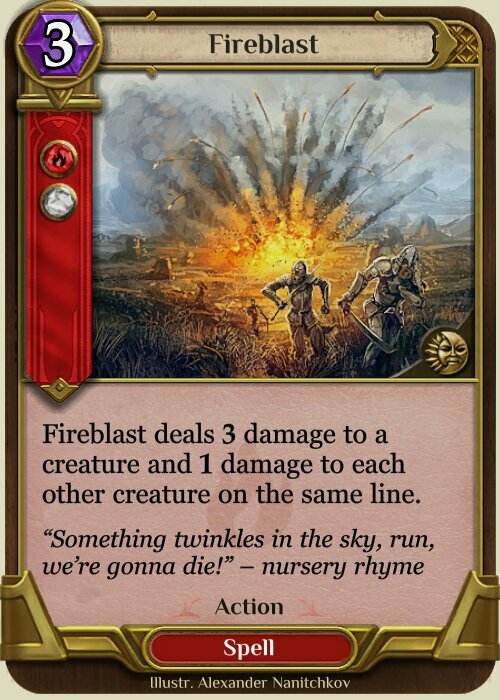 If your rival spreads, wait for Fireblast or Suffocate for a full clear. 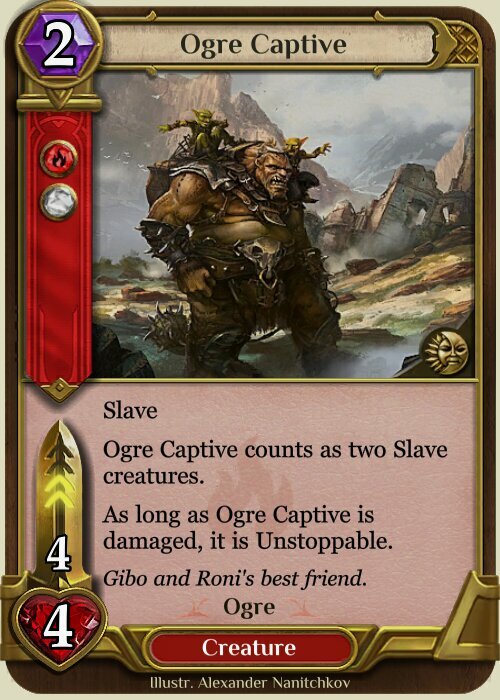 If there is a big threat on the board (such as a 4/4 Ogre Captive ), use a Parallel Evolution to transform it into a Snake. - You can play Snakes as early blockers too as they are Deadly with a Corruption level. 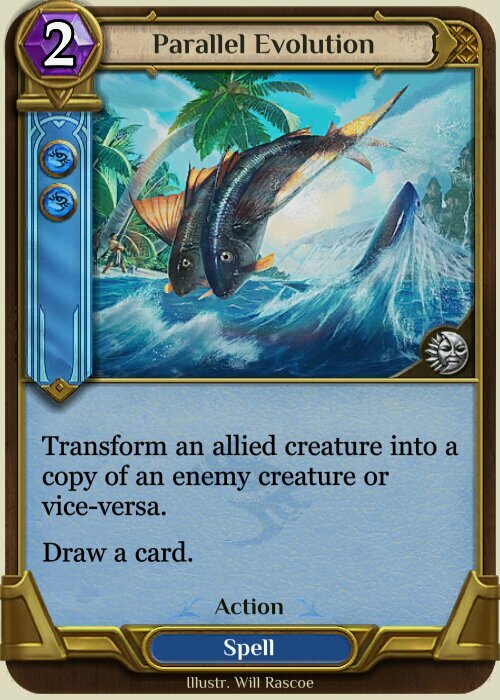 But make sure to keep one to combo with Evolution! - When you play Snakes or Flash of Delirium , you mill yourself too. 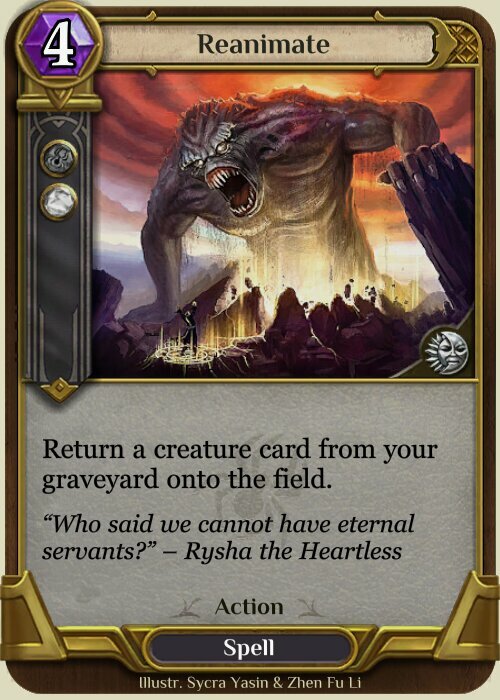 Check your graveyard to see which creatures or spells are there. 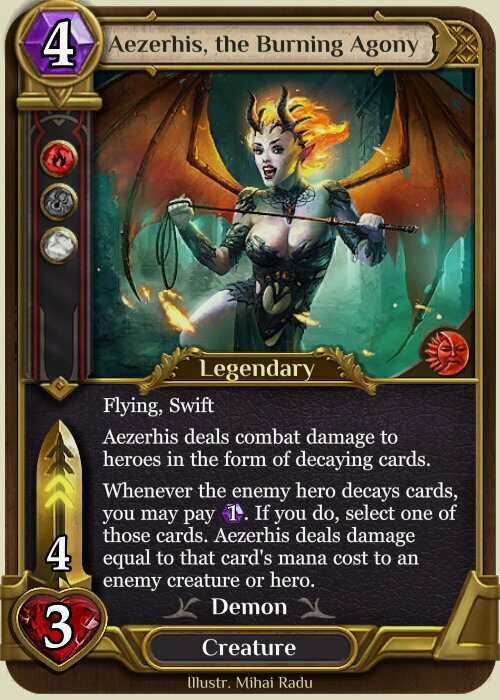 With Reanimate you can get an early Aezerhis, the Burning Agony if you were lucky enough to decay her into your grave. 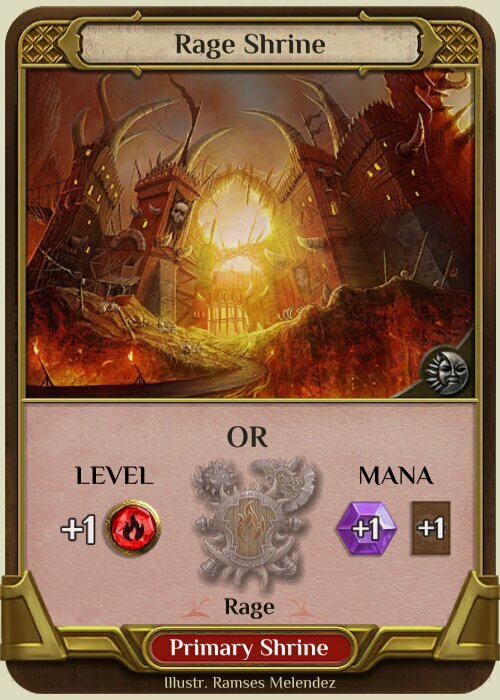 - Once you reach 4 mana and 3 levels, the game changes. Aezerhis will probably come into play. 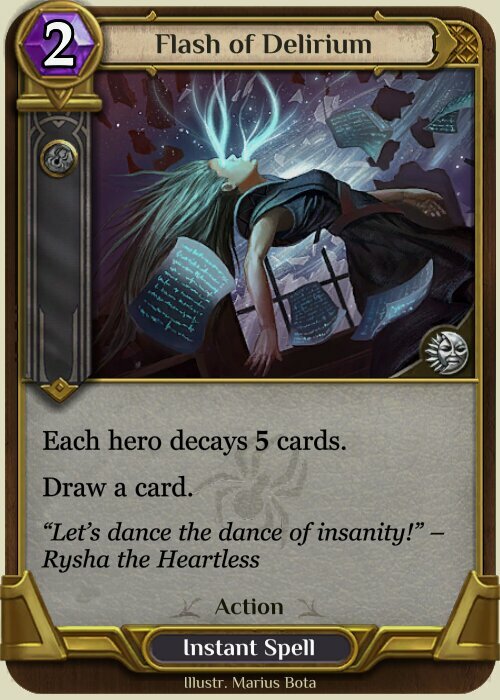 You can start to focus on comboing her damaging effect with your decay cards. 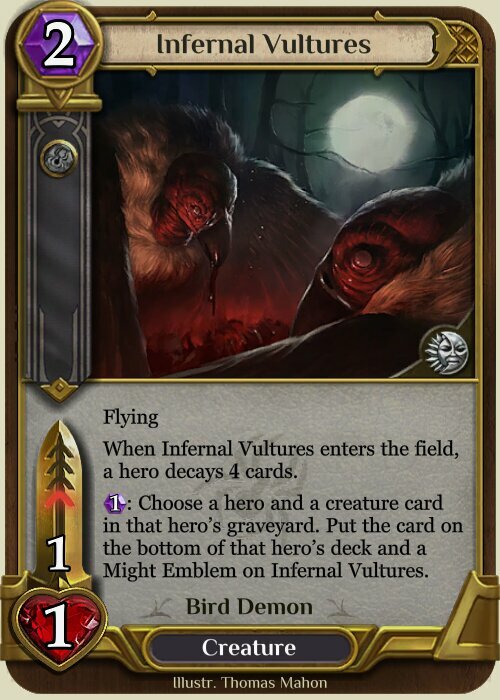 While Aezerhis is in play, your Infernal Vultures , Flash of Delirium , and a trigger of your opponent’s Voidtouched Subordinate that you so happily provided for them will deal targeted damage. - As long as you manage to clear the opposing threats, in the end you will win by milling. 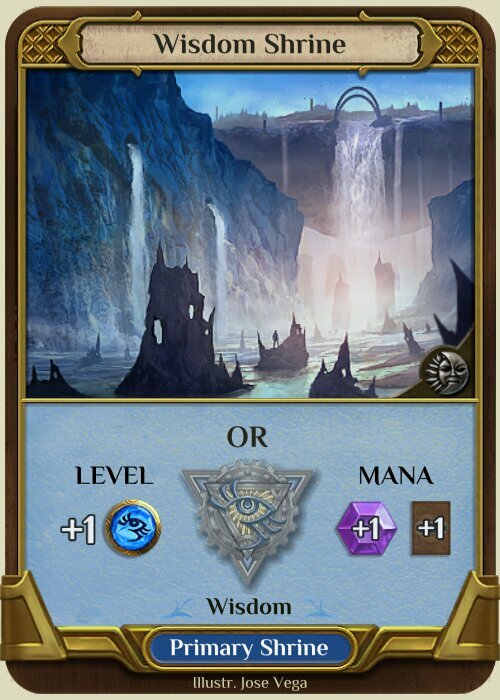 If a player’s deck reaches 0 cards, they immediately lose. 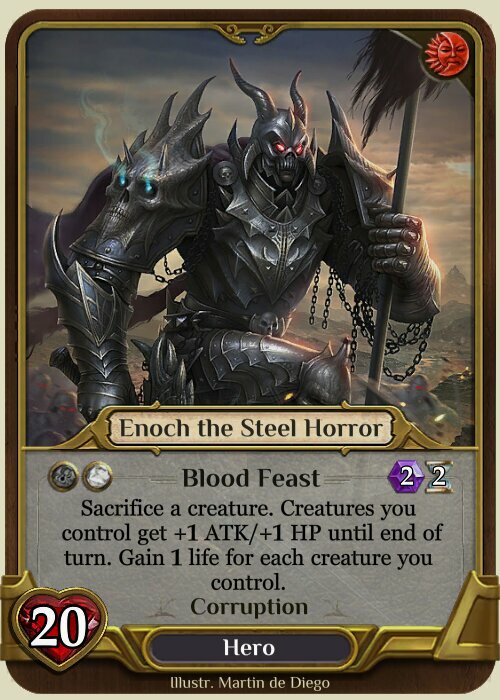 - If you manage to have Haunts summoning constant Souls for you, you can also win by reaching 40 life with your Enoch the Steel Horror hero skill. - Using Elinor, Magi Adept properly is key. Use her when you have 3 levels. 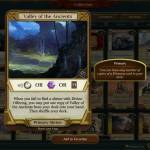 After playing her, draw a card with a shrine or Ancient Wisdom . 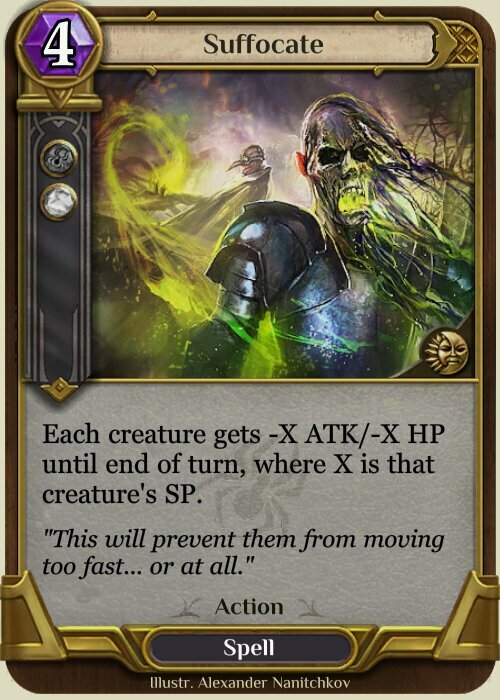 You can play any spell in the graveyard (except Suffocate) by doing that: adapt to every situation. 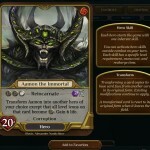 - The main target for Reanimate is Aezerhis, but you should be on the lookout for other targets that can lead to a win. - Once you transformed an enemy creature into a Snake, you can’t attack with Aezerhis (otherwise you would kill the Snake). 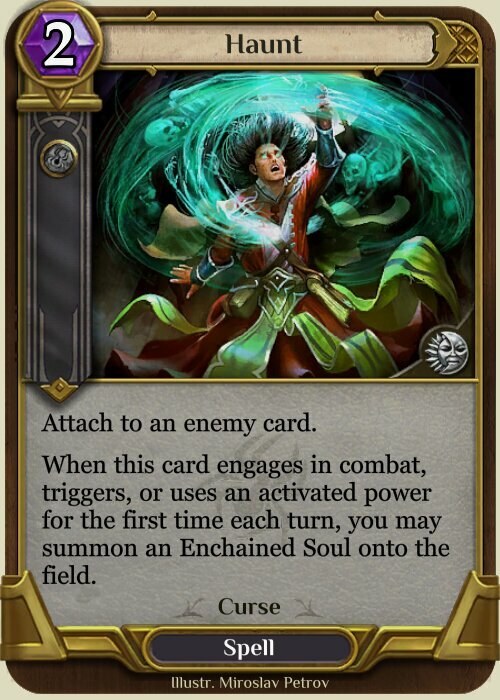 But if you play Haunt on the Snake, you will get 2 Enchained Soul each turn. Then you can attack the Snake(s) with the Souls to prevent them from blocking Aezerhis. 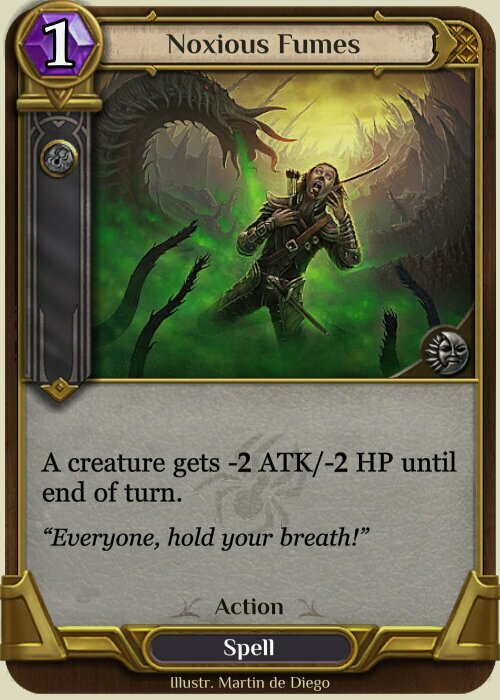 - Noxious Fumes : It can mean the difference between surviving or not against aggro decks. Good in ranked matches. 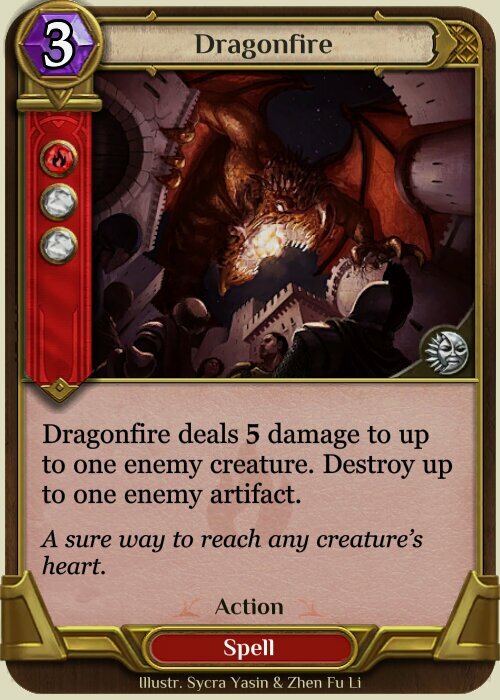 - Dragonfire and Detonate : Both can be a tech against artifact based decks, like Demons or Totems. - Pandemonium of Darkness : Useful to destroy Johrail's Silencer . 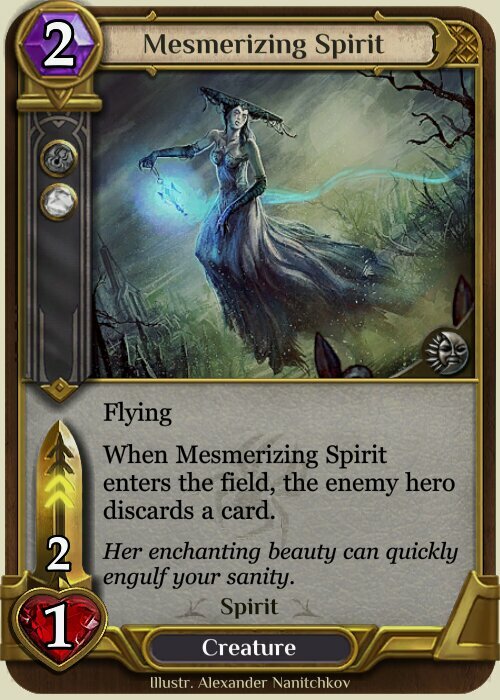 - Mesmerizing Spirit : Fixes the curve a little, and usually makes a 2 for 1. 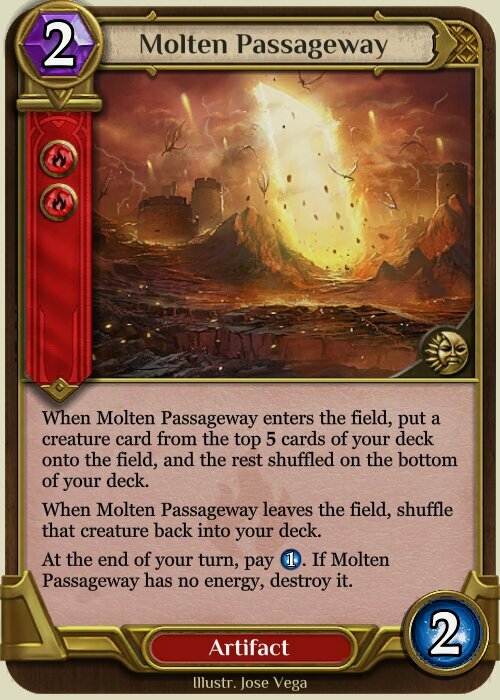 - Molten Passageway : One early Aezerhis usually is a game winner. Vulture and Elinor are decent targets too. 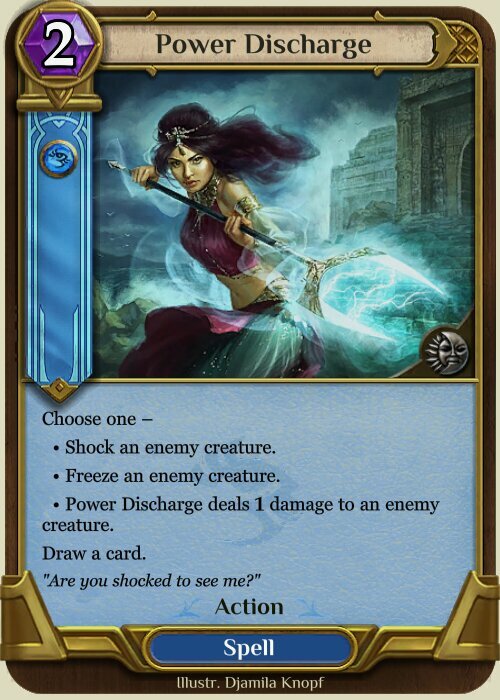 - Power Discharge : Good to combo into Fireblast, kill early aggro drops or let Aezerhis hit face. 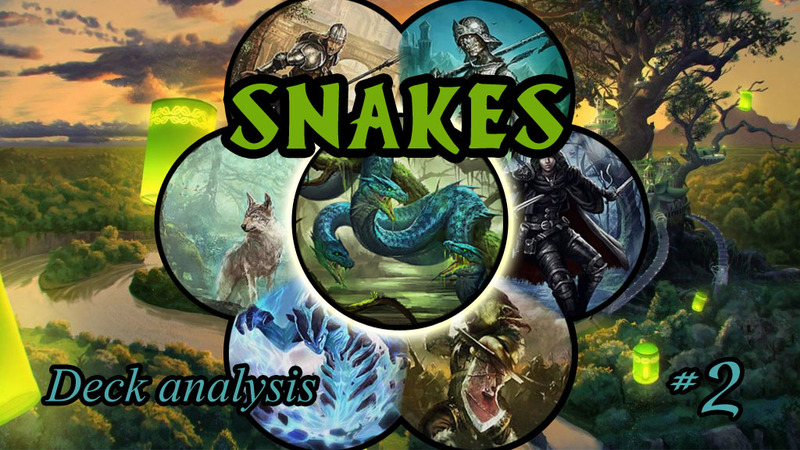 Snakes has a favorable matchup against any slow deck. 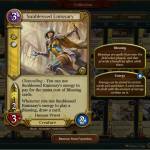 That means that you will usually win against control, combo, and some midrange decks. 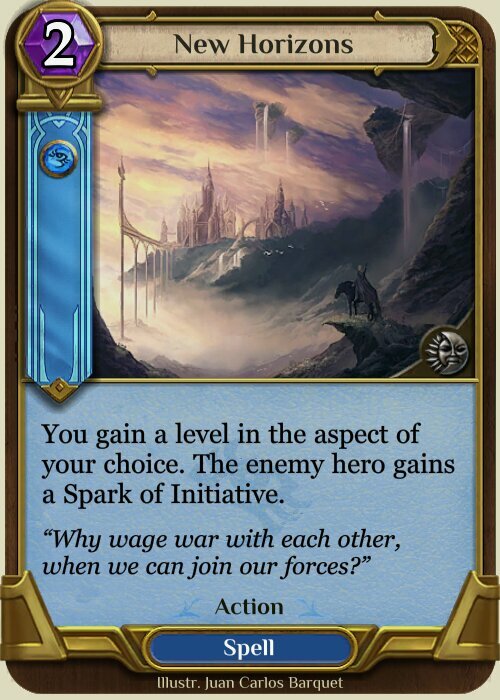 If they can’t reach their win condition fast, they are going to lose all their cards. 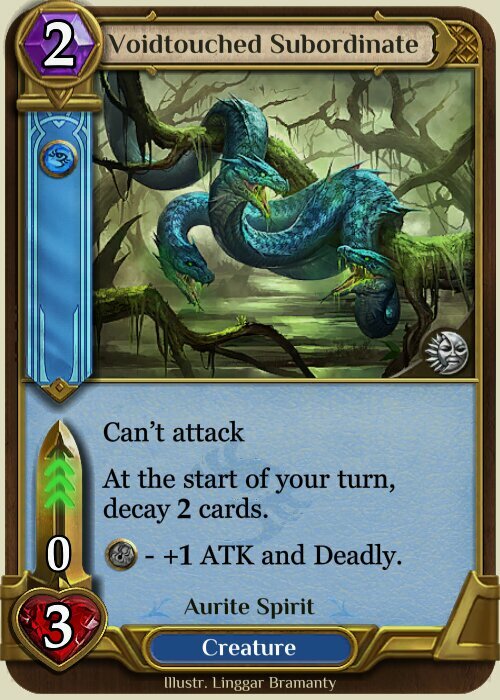 Control decks also usually rely on a few big creatures, which are easy targets to become Snakes. 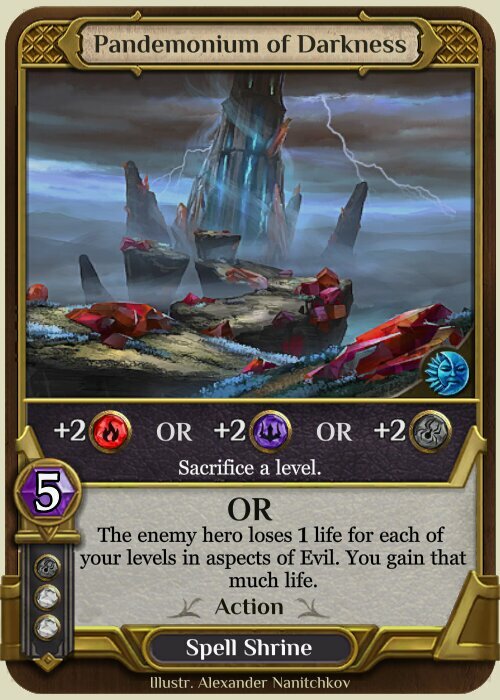 To name some, One Turn Heal, WR Control and Totems. The unfavourable matchups are the most aggresive ones. Decks like Rage Rush, Zombies or Demons can kill you before you were able to play Aezerhis. To have a better chance against those decks, you need to play Noxious Fumes , or punish a mistake with Suffocate or Fireblast .